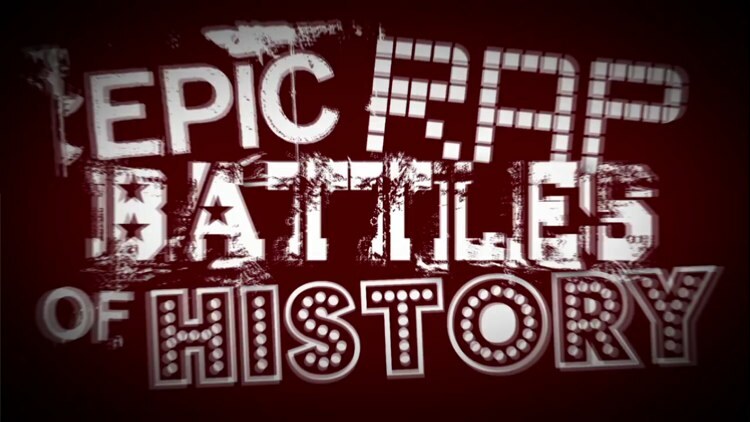 What better way to kick off the weekend than with a war of words between the Baird BARD and every kid’s favourite doctor in the latest episode of Epic Rap Battles of History. I couldn’t stop at just one, so here are a couple more classic battles. The word is BARD, you flaming imbecile.